Content is, without a doubt, the most important part of any blog. Presenting that content in the best light possible is therefore the sole purpose of a good theme. 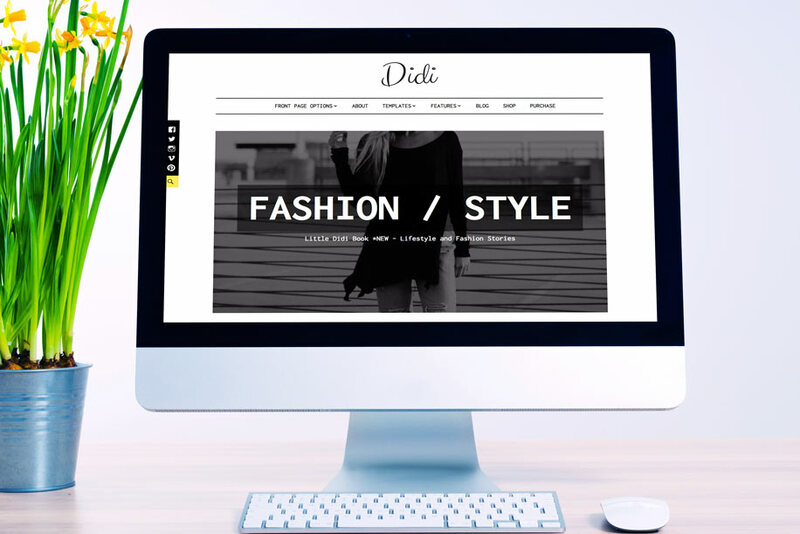 “Didi” is a premium modern WordPress theme that will bring your content to life. With its clean modern layout and beautiful typography it easily draws and keeps readers focus on the content. There are no jumping or moving columns or any unneeded flashy effects that only compete for readers attention. Just a well thought out, logical and SEO friendly layout that make reading experience a joy. With ever growing number of users accessing internet primary from their mobile devices, experience of the site on smaller screens is crucial. “Didi” is built “mobile first” and will adjust its layout in the best possible way to any smartphone or tablet as well as larger desktop screens. 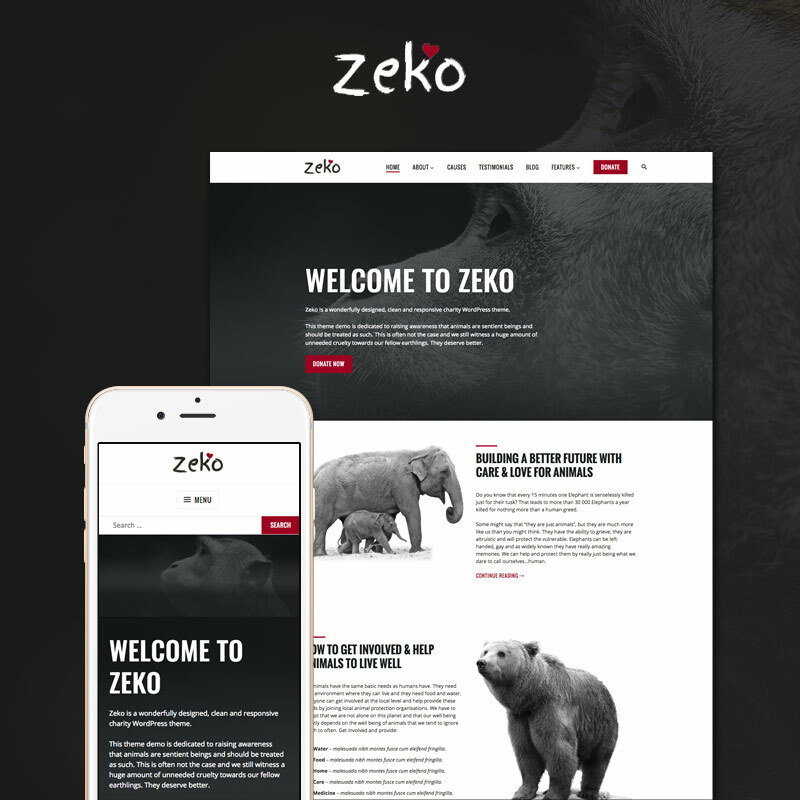 To easily test responsiveness of the theme and the layout on different screens sizes visit theme demo and use the devices icons in the top bar. As one of our priorities when building themes, we tend to keep themes as simple as possible, but capable enough to serve the dedicated purpose. 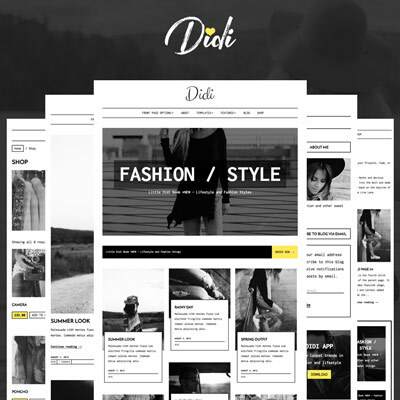 “Didi” is no different and it provides everything a premium blog needs in an easy to understand fashion. There are a couple of custom page templates, different sidebars and blog layout options. 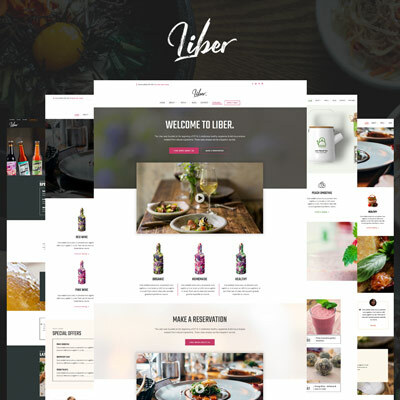 Theme also comes with a template styled to support WooCommerce plugin that enables you to sell anything beautifully. To find out more about the elements of the theme please watch our presentation video. For the people that use WordPress.com there are also some good news. “Didi” has been released for their platform as well. 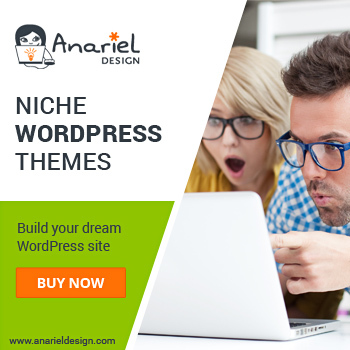 Please note that to use “Didi” on WordPress.com you need to purchase it there https://theme.wordpress.com/themes/didi/ . 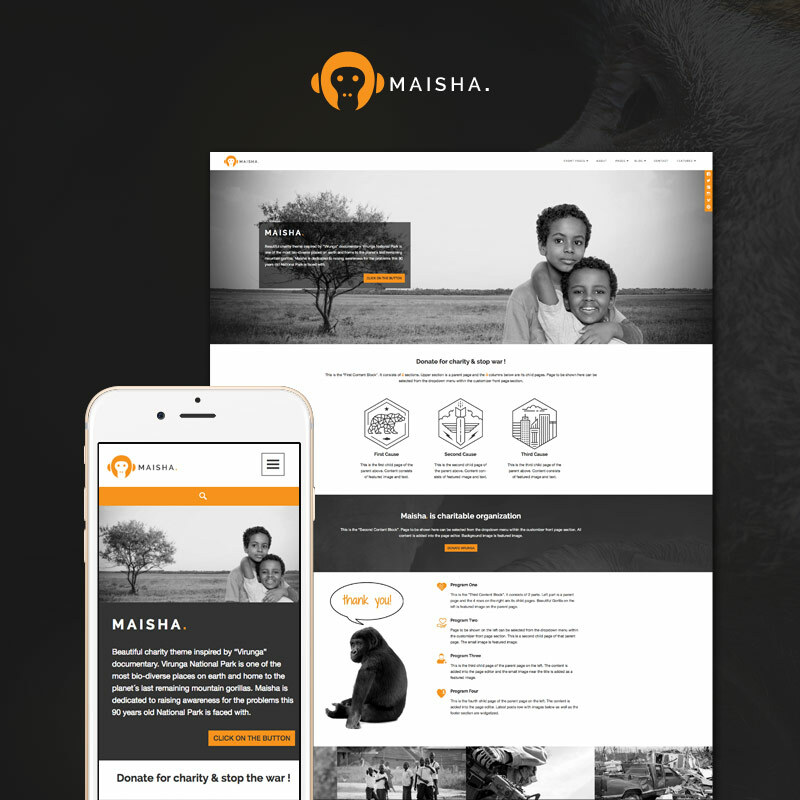 We hope you’ll enjoy using this theme as much as we enjoyed working on it.